With Itron Total Outcomes, we partner with you to understand your challenges and we deliver results through an outcomes as a service model. End-to-end. Managed. Period. Itron technology is a strong foundation of any smart grid, smart city or AMI system. 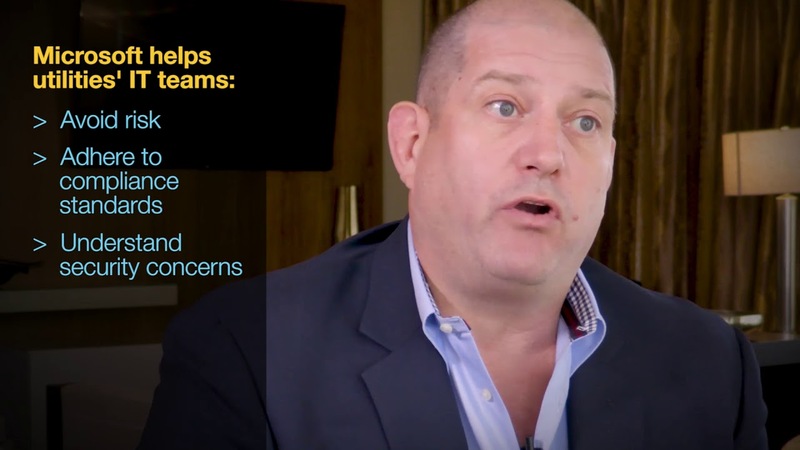 But with the addition of Itron Total Outcomes, you’ll get more than a dedicated, insightful team—you’ll get a strategic partner and consultant who can help you deliver the outcomes your business demands. Learn how Southern Connecticut Gas is streamlining operations by utilizing Itron Managed Services to oversee their network, monitor daily operations and design their network infrastructure. By relying on Itron to provide network expertise, SCG can focus on driving continual value in its daily operations. 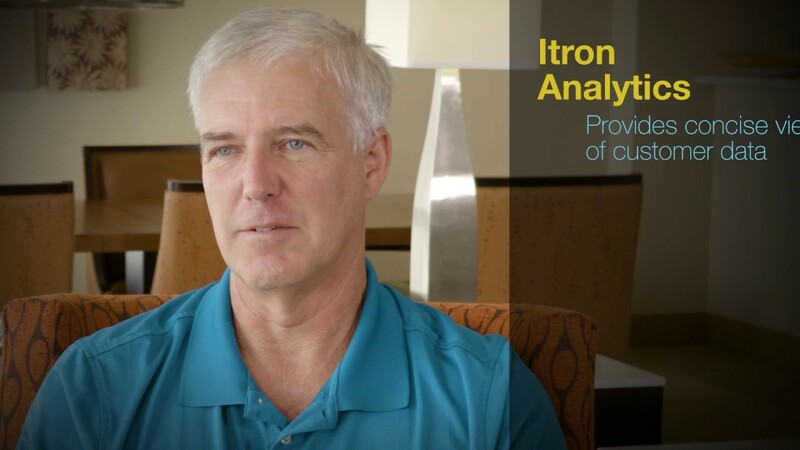 Leveraging Itron Analytics gives SCG insight into customers’ consumption data and history, allowing them to identify issues quickly and easily. SCG has benefited from Itron service and support since 1996 and serves approximately 190,000 residential, commercial and industrial natural gas customers in the greater New Haven and Bridgeport areas of Connecticut. Accurate and timely short-term forecasts provide critical decision support for your operations in today’s dynamic energy markets. Now, you can receive accurate, real-time power and natural gas forecasts—all delivered to your desktop or mobile device as frequently as you need them with Forecast as a Service. Achieving your results is our number one goal. With customized Itron Total Outcomes, you can start with a handful of services and add on more as the need arises, technology evolves or your challenges shift—on your schedule. For decades, Itron has delivered results. When tech and services—meters, communications, data management + analytics, professional services—are combined with processes and experience, you get Itron Total Outcomes. Revenue cycle services. Conservation and energy efficiency. System integrity. Asset management. Renewables. Leveraging smart cities and IoT. Whatever the need, Itron will deliver the outcomes your business requires. With outcome-based services, you get a dedicated team with decades of experience running and maintaining Itron systems. You get a solution that’s secure, continuously updated and always available. You get results. Smart grid and water/gas distribution networks are complex—but running them doesn’t have to be. Itron Total Outcomes provides end-to-end management of your network, including: data collection and management, billing, field deployment, analytics and even consumer engagement—all bundled in a predictable pricing model to provide a total solution with convenience and ease. We know our systems, you know your business. Partner with Itron Total Outcomes today.